The 2018 Nobel Prize in Chemistry has been awarded to three scientists for their discoveries in enzyme research. Donna Strickland has become only the third woman in history to win the Nobel prize for Physics. She joins Marie Curie, who won in 1903, and Maria Goeppert-Mayer, who was awarded the prize in 1963. 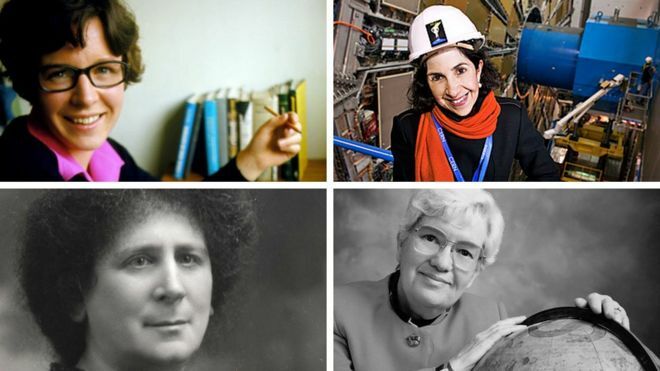 Here are four other women who have changed the face of physics. Birthplace: Born in Portsea, Hampshire, in 1854; died in 1923. Known for: British physicist who was the first woman nominated to become a fellow of the Royal Society (although women could not be elected). Education: She attended Girton College, Cambridge University, where she studied mathematics. Scientific achievements: She attended classes in physics at Finsbury Technical College given by Professor William Ayrton, whom she later married. She helped him with experiments in physics and electricity, becoming an expert in her own right on the subject of the electric arc - an electrical breakdown of gas. She published several papers from her own research and was elected the first female member of the Institution of Electrical Engineers in 1899. 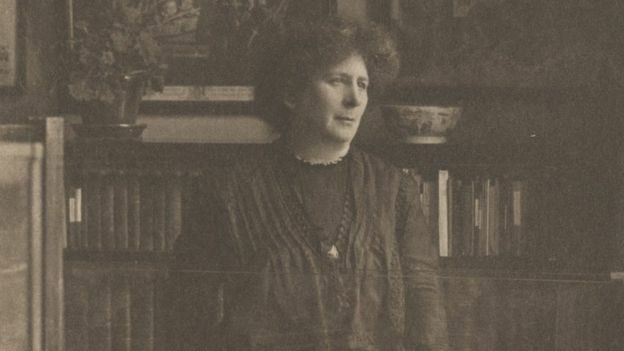 In 1902, she became the first woman nominated a Fellow of the Royal Society of London, although as a woman she was not elected. Birthplace: Born in Philadelphia, Pennsylvania, in 1928. She died in 2016. Education: Vassar College and Cornell University. 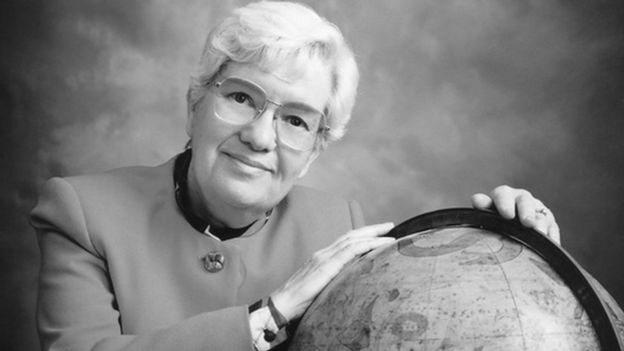 Known for: A pioneering US astronomer and a champion of female scientists. Scientific achievements: Her work confirmed the existence of a type of invisible matter known as dark matter. In 1974, she helped provide evidence that the stars at the edges of galaxies move faster than expected. To reconcile her observations with the law of gravity, scientists proposed there was matter we cannot see and called it dark matter. Her studies earned her numerous honours, including being the second female astronomer to be elected to the US National Academy of Sciences. Birthplace: Born in 1960 in Rome. Education: Studied experimental particle physics at Milan University. Known for: The 16th person to lead the European physics organisation, Cern. The world's largest particle physics laboratory carries out research to improve our understanding of the Universe. 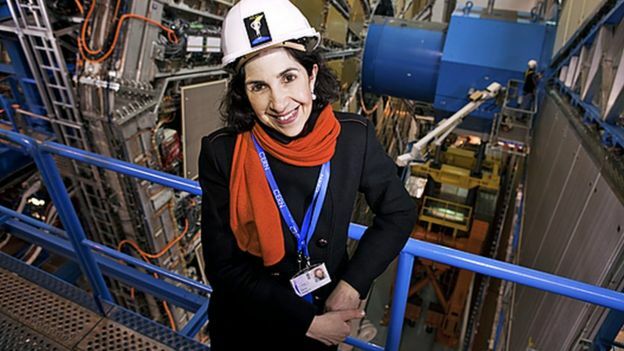 Scientific achievements: She joined Cern in 1994, where she worked on the Atlas experiment, which pinpointed the Higgs, the sub-atomic particle that helps give mass to the building blocks of nature. 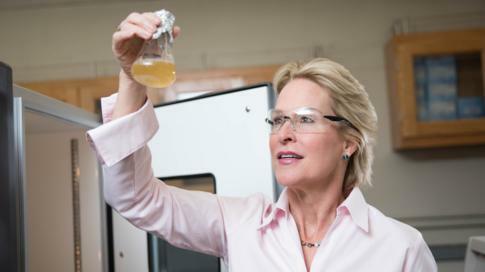 She now leads the organisation, which is home to 10,000 scientists from more than 100 nationalities. Birthplace: Born in 1943 in Lurgan, Northern Ireland. Education: York, Glasgow and Cambridge universities. Known for: Discovery of pulsars - a type of neutron star that emits a beam of radiation. Scientific achievements: As a research student at Cambridge University's Cavendish laboratory, she was looking at data from a new radio telescope she helped to build when she spotted a faint and unusual signal: repeating pulses of radio waves. 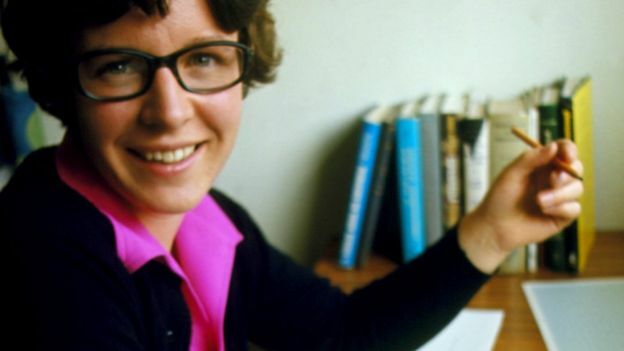 Her observation, made together with her supervisor, Antony Hewish, in 1967, is considered to be one of the greatest astronomical discoveries of the 20th Century. Hewish received the 1974 Nobel Prize in Physics for his "decisive role in the discovery of pulsars", but she was not included in the citation.